At Brookhurst we aim to keep a balance between structured classroom routine and a time to develop skills and talents. We have clubs e.g. drama, book reading club, debate, environment etc. various games where our students compete even internationally. 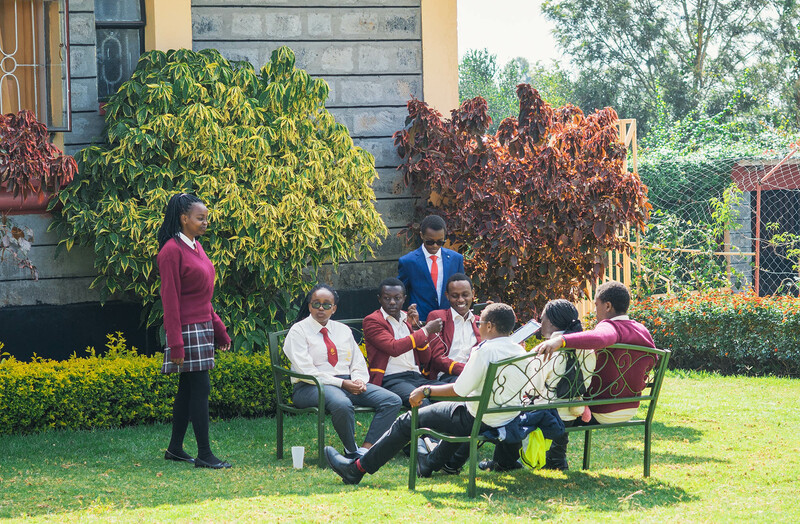 We also have recreation time; we usually have barbeques weekends where the students are fully involved, there is a Common Room area which has a large screen television with DSTV, a DVD player and comfy sofas and chairs. There are computers to play games. We also organize outings for the students. They get the opportunity to get out of school and participate in some fun afternoon activities, go on trips, and also participate in community work. Our aim is to ensure that every student at Brookhurst is equipped and provided with the necessary support, so that he can achieve their maximum potential. A number of activities are organized each year which aim at providing our young people with opportunities to develop their character, personality and life skills. At the same time they are encouraged to promote respect and tolerance to diversity. Boarding is fun and offers a full range of opportunities to students from Year 4 to Year 13 as well as helping them develop independent living and organisational skills. It helps give them the chance to do their homework under quiet and supervised study conditions, when teachers are available to help – we also find that children enjoy and benefit from the sharing and helpful experience of doing homework with their friends. Pupils from Year 4 to Year 13 are now able to spend occasional nights with us (subject to availability) and join in with our boarding community. Flexi-Boarding is designed to help busy parents, as well as pupils, but it is also beneficial for both boarding and day pupils as it encourages stronger relationships between the two communities. Provide an opportunity to raise funds for charities or for our School Fund.